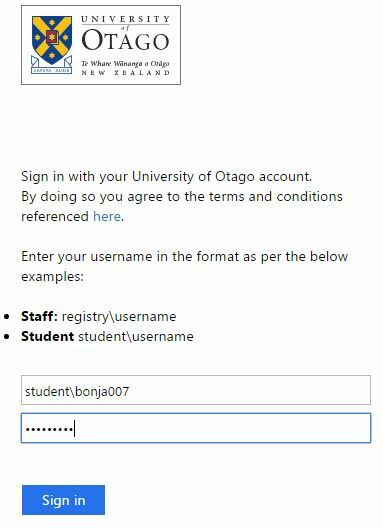 StudentMail is your University of Otago-provided email account linked to your student email address that all university correspondence will be sent to. 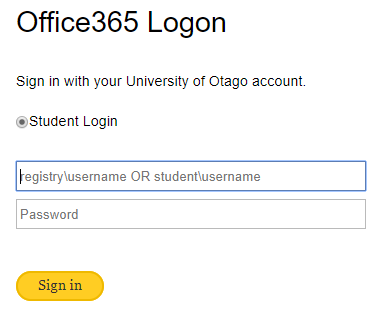 You can log in to your StudentMail account through any web browser and you have access to your StudentMail for the duration of your studies. It is important to check your emails regularly as anything sent to your StudentMail will be assumed to have been seen by you - including such things like assignment due date changes!